Le Badamier is in Saint-Pierre, in an interesting neighbourhood in Terre Sainte. 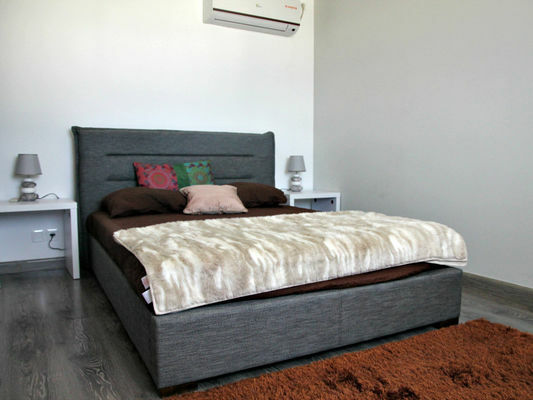 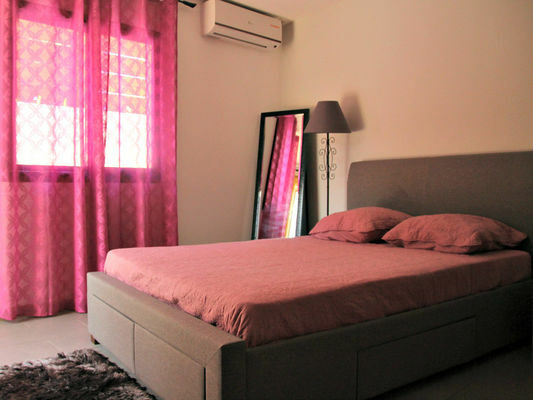 The villa has 3 air-conditioned double rooms, (one of the bedrooms has a double sofa bed), a fully equipped kitchen, a covered terrace with barbecue and a private and secure swimming pool. Unlimited free WiFi and telephone calls from Reunion Island to mainland France. 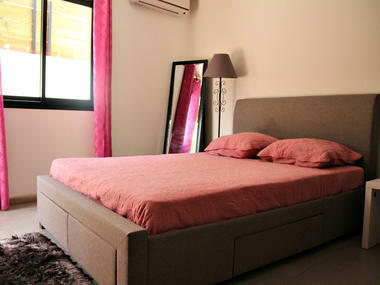 The villa is beautifully decorated and located in a quiet area. 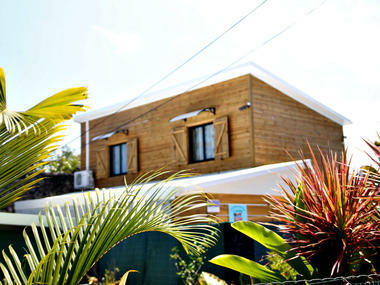 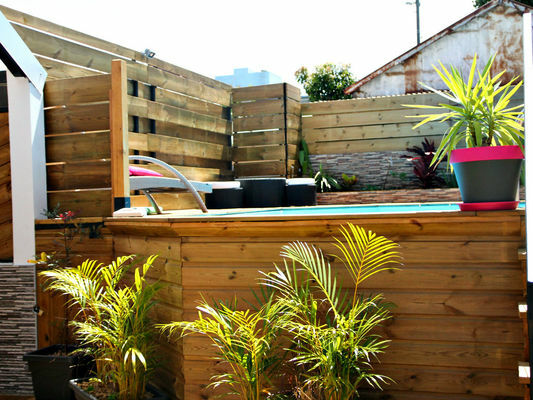 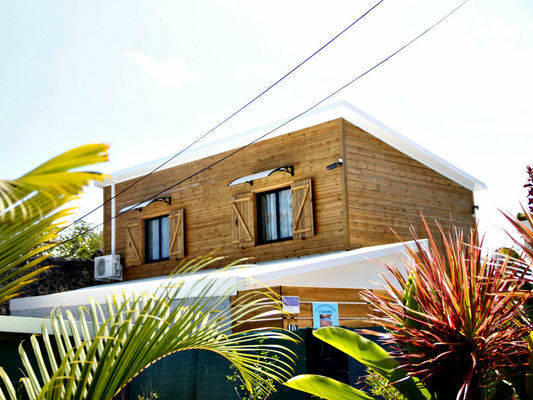 2 minutes walk from: the beach and the swimming lagoon. Nearby: restaurants, permanent market, shops, temples etc. . Environment / Access : In Saint-Pierre, along the sea front, follow the signs to Terre Sainte.